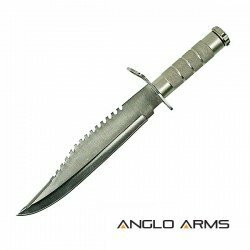 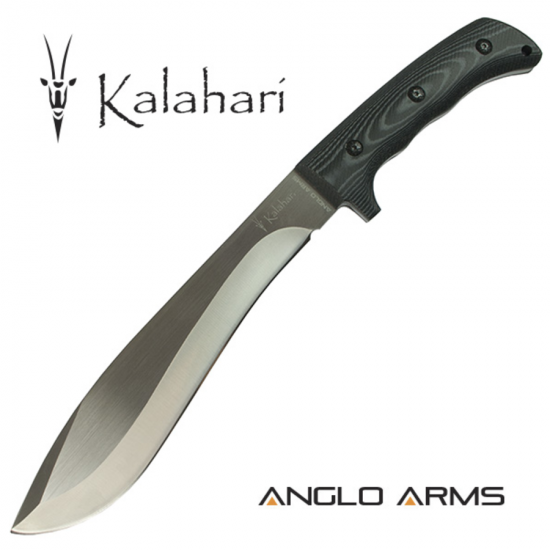 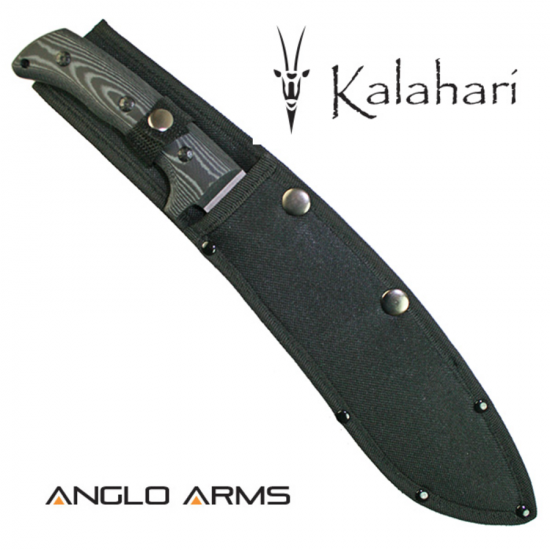 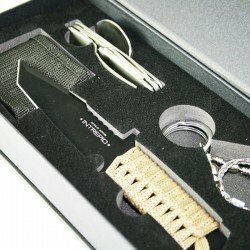 A new, stunning machete featuring micarta handle and 5mm 3Cr stainless steel blade. 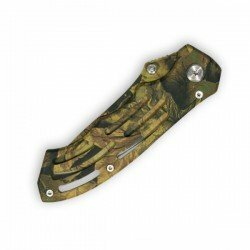 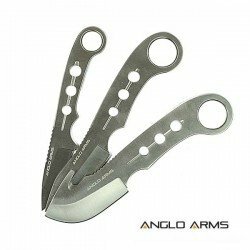 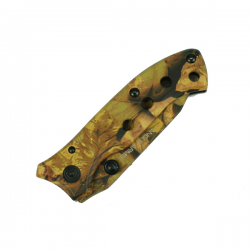 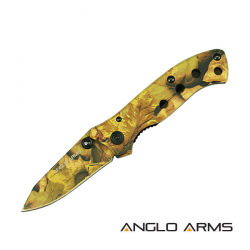 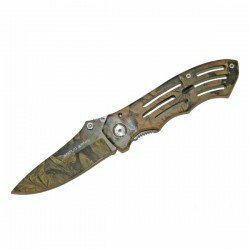 An autumn camo lock knife with small holes in the handle. 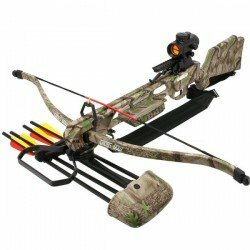 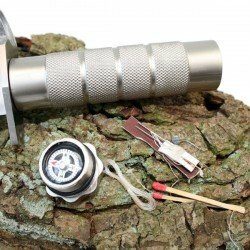 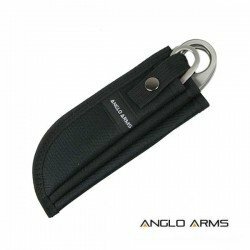 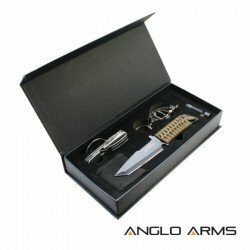 Weight: 121g 4.27oz ..
NEW VERSION OF THE JAGUAR (MK2)The new MK2 Jaguar 175lb Crossbow Rifle Kit With Red Dot Sight and accessories.Our most powerful recurve..